The Bring Our Music Back (B.O.M.B.) Festival is music with a purpose. This year’s B.O.M.B. Fest took place at the Durham Fairgrounds near New Haven, Connecticut. They had four stages in use for musicians with a wide range and variety of genres to perform to an even wider range and variety of music lovers. There were even a few carnival rides close by, such as a very large and ethereal (when lit up at night) Ferris Wheel and my personal favorite, a Scrambler. There were also some games where you could win prizes, food vendors (cotton candy anyone? ), local merchants and national sponsors handing out some cool free samples. I received some tasty Vitamin Water as I was leaving the venue. The concept for the B.O.M.B. Festival was initially inspired by Frank Bombaci, Jr. The festival’s mission is to support musical and artistic talent, programs and services within local communities, while providing some fun and fantastic entertainment. The all-day music festival is designed to provide local talent an equal opportunity to share the stage and venue with national recording artists. The two main stages were strategically placed together, where the rotating main acts alternately performed. The show-stoppers were My Name Is John Michael, Roots of Creation, The Cool Kids, Clarias, Ra Ra Riot, DS@STR, Girl Talk and Lupe Fiasco on Stage 1 and Jay Electronica, G-Eazy, Pie Boys Flat, Mute Math, Of Montreal, and 30 Seconds to Mars on Stage 2. On the opposite side of the fairgrounds were Stages 3 and 4, where those bands gave attendees a thrill and a taste of some local talent as they worked their magic music mojos. On stage 3: Sleeping Lessons, Dr. Rocktopus and the Nunks, Distoria, The Band Eclypse, The Vicious Guns, The Tawny 12, 40oz to Freedom, Skyfactor, Alabama Black Smoke, Christine Ohlman and Rebel Montez, Aquaforce, Sun Hotel, Dan Stevens, City Lark, Quintron and Miss Pussycat performed. On stage 4: Contagious Collective, Parabellum, Greg Strong, Raina Mullen, The Land of Dreams, Kate Manatee, Do I Dare?, 1st Class, he Shills, Fugue, sayWHAT?, The Energy, M.T. Bearington, EULA, Instrument Omnomnom, and States Away. 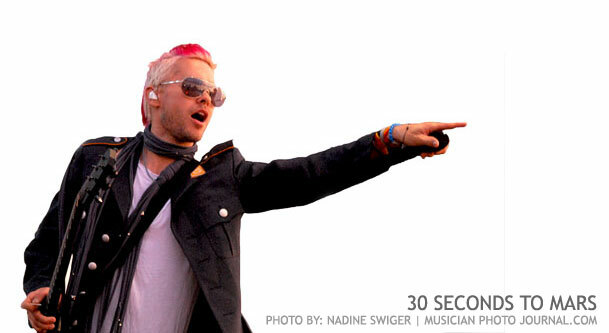 30 Seconds To Mar put on a show that was unlike any other set I have ever seen performed live. It was a real treat to watch such a rare set. Vocalist, Jared was all over the stage; it seemed as though he had these intense energy reserves that he stored up just for this performance. He had a shockingly pink mohawk that would stand out in a room full of mohawks. There were some strange breaks in the set that were hard to follow even being backstage it was difficult to figure out exactly what was going on. For instance, the singer stopped in the middle of his song to break up a fight in the crowd (A little lover’s spat?) and at another point where he called his friend onstage for a very public marriage proposal. 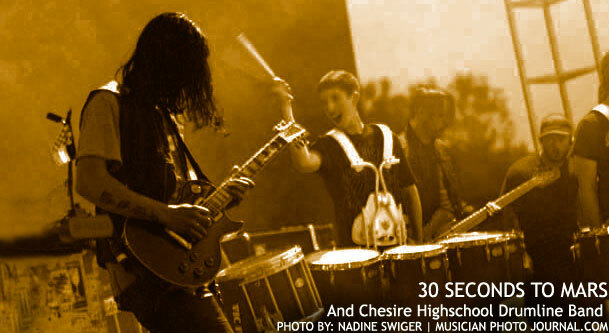 Again there was a lengthy pause in the set when Jared called the Chesire Highschool Drumline Band onto the stage to play along to three songs from 30STM’s new album, “This Is War.” All together a very unforgettable performance and one which I thought about the whole three and a half hour ride home. Interestingly enough, 30 Seconds To Mars was not initially scheduled to play at the B.O.M.B. Fest this year. They kindly stepped in when Brand New was forced to pull out of the festival due to family obligations. 30 Seconds To Mars was preparing for their World Tour scheduled to kicks off in June, congenially offered to help out after hearing about Bring Our Music Back INC. and their mission, to give back to the community via select local and national charities. This year’s charity recipients include The Hole in the Wall Gang Camp, Connecticut Children’s Medical Center and YPI- a children’s residential arts camp for artistic enrichment. 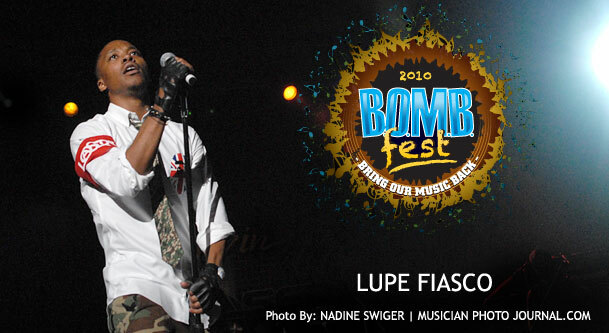 Closing out the night was Lupe Fiasco’s tasteful and energetic hip-hop set. Kicking off with “Solar Midnite” he was quite entertaining, both to watch and to listen to. I will be honest. I am not the world’s number one rap fan. Lupe was undeniably talented and the crowd really got into his music. I particularly enjoyed the Radiohead track he used, since I am a big fan of Radiohead and now a fan of Lupe Fiasco as well. The audience kept the energy up, waving their hands in the air to song after song, up until the very end. The over-all atmosphere of the B.O.M.B Fest and the crowd was relaxed and fun, like hanging out with some close some friends on a sunny afternoon. I could almost smell the vegan barbeque. The night was even better with the lights from the Ferris Wheel and various vendor’s booths lighting up the sky with their unnatural neon glow. The stage lights cut through the dark, adding to the charged feeling. This was something you could bring the whole family to, yes, even the dysfunctional ones. It was a venue of peace, love and great music for all! In 2009, the B.O.M.B. Fest donated $30,000 to Connecticut’s Sound Music Organization and the Make-A-Wish Foundation. The B.O.M.B. Fest is actually just one of the events which are produced by Bring Our Music Back INC. This is a non-profit organization that is dedicated to the enrichment of life and healing through music and charities. They donate over 70% of their net proceeds to charity while providing funding for music scholarships, artistic mentorships and high school enrichment programs. How about that? You get to listen to some awesome local and national talent, go on some cool carnival rides, maybe win a prize or two, eat some cotton candy AND support a good cause or three! They had me at the music part; everything else was just icing on the cake. 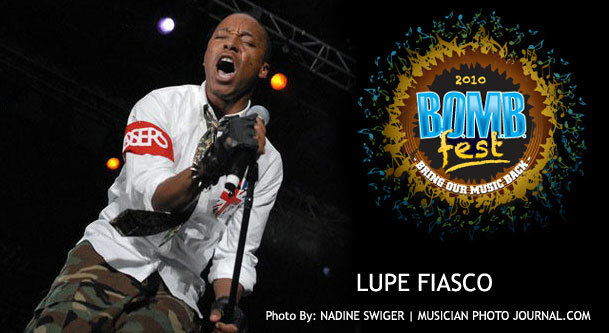 New Orleans, LA will be hosting the B.O.M.B Blast Festival down on the bayou on September 10, 2010 at the City Park and B.O.M.B. 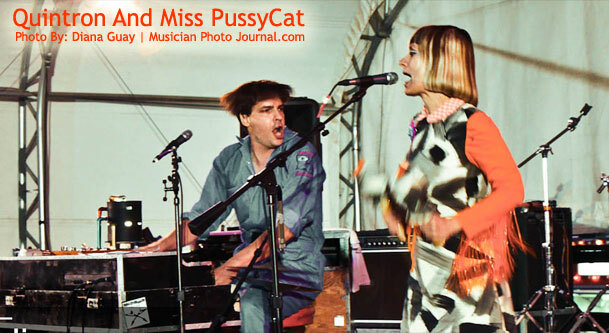 Fest (New Orleans) on April 16, 2010. Don’t forget to be on the look out for the B.O.M.B. Fest to return to New England in Spring 2011 (Durham CT). other serious illnesses and conditions. Connecticut Children’s Medical Center is the only hospital in the state devoted exclusively to the care of children and has a full range of pediatric services, treating children from newborns to 18-year-olds. The Connecticut Children’s Medical Center is dedicated to improving the physical and emotional health of children through family-centered care, research, education and advocacy. YPI workshops include one to two week workshops for young people grades 6-12 who have an interest or ability in writing or the visual and performing arts. Very well-written article you wrote here. As one blogger to my fellow one, I recognize how challenging and how much energy it requires to write up something substantial. You have my respect.